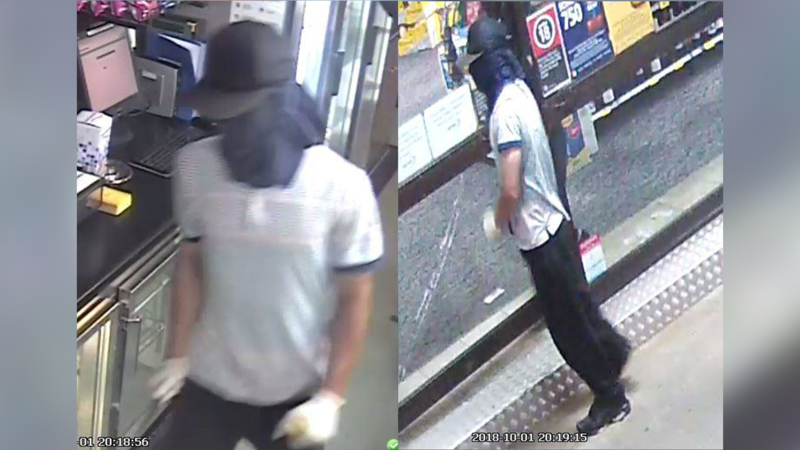 Police have released a number of images to assist with tracking down a man involved in an armed robbery at Tamworth last year. 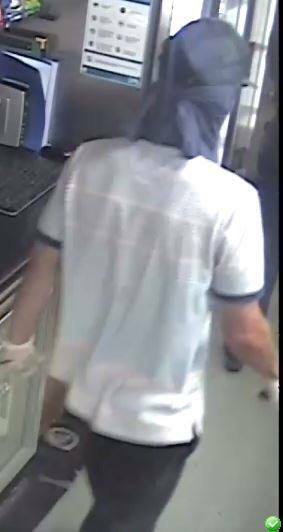 It comes just over a week after a 21-year-old man was charged in relation to the October 1st robbery, in which two men armed with knives threatened staff at a Dampier Street hotel. 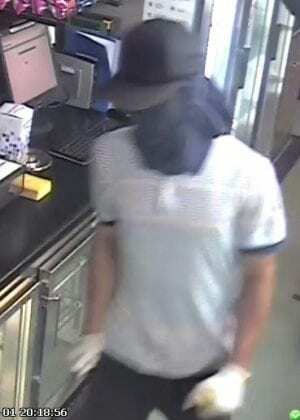 The robbery happened at around 8:20pm, with the pair last seen running along Aberdeen Street. The 21-year-old was refused bail following his arrest in Inverell, with police now on the hunt for a second man. 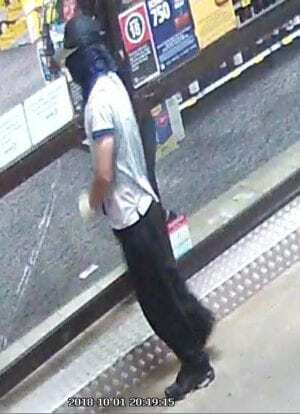 He’s described as being of a thin build with fair skin, around 170-175cm tall and between 20 and 25-years of age.